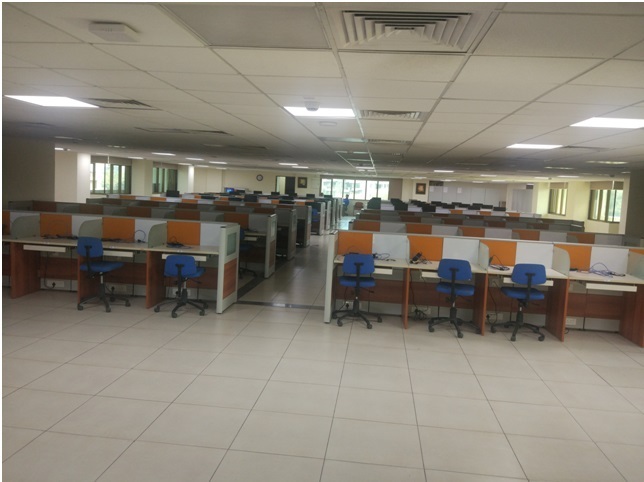 DDU College has centrally Air Conditioned Computer Centre with a capacity of about 200 users to promote network based knowledge and learning. The ICT infrastructure consists of Servers, Desktops and 10 gigabit fiber backbone which provides dedicated Internet Connectivity through WLAN (Wi-Fi) and LAN. It facilitates students and faculty to access a world class teaching and learning system.